folds. and things gold. and glow away. before things end. let them begin. 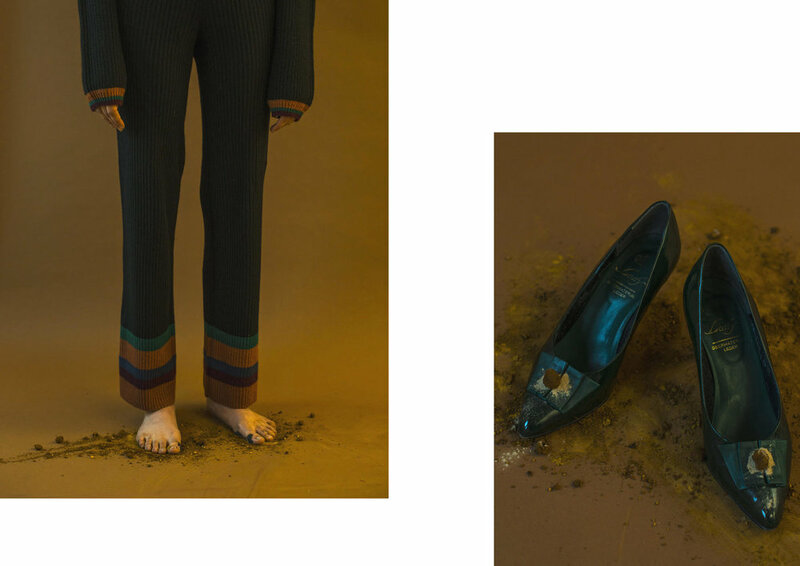 A love poem to Mother Earth, giver and sustainer of life, as captured by Anna Rosa Krau and styled by Sophia Schwan. 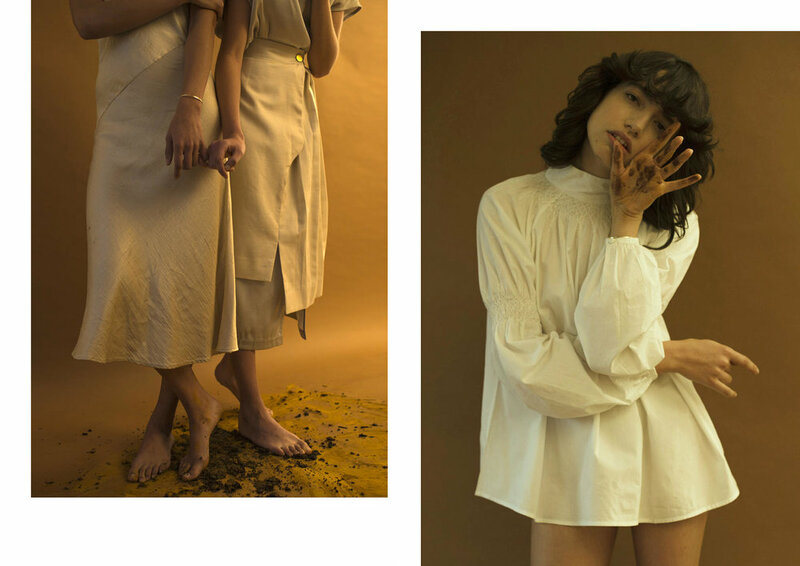 With slow fashion garments by Anaak, Cienne, Aileen Kleinok, and Ode to Odd, conscious jewellery by Nina Kastens and vintage pieces by Lena’s Lovely Vintage.